My event or club needs its own pages! How do I do that? 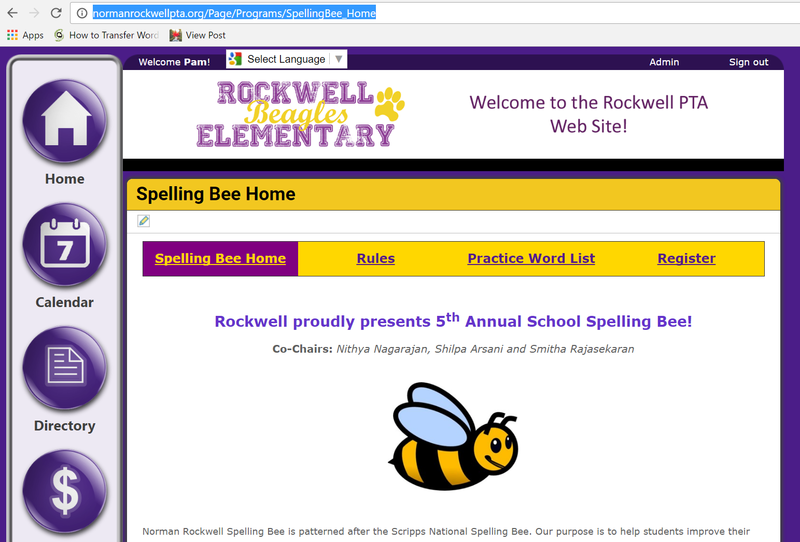 If you’d like custom pages for your event or club (for example, check out the spelling bee program page), please contact webadmin@normanrockwellpta.org and we can gladly help you out with this.